Happy Friday! 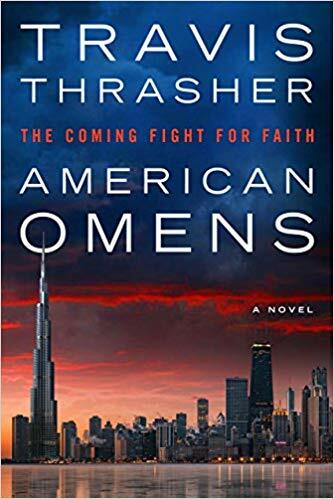 Today I am featuring American Omens by Travis Thrasher, a political thriller set in the not too distant future. Could this be what America looks like in a few years? I don’t know, but the book looks like a winner! I am also giving away a copy of this book. Click HERE for more info. Please leave a comment with the first line from the book closest to you, then head over to Hoarding Books for more fabulous first lines! Operating in the shadows and living off the grid, this mysterious prophet assembles a ragtag team –i ncluding a former bookseller whose store was shut down for selling prohibited books–to help him take the battle for transparency to the top. With a ruthless FBI agent closing in, can Cheyenne and the others expose the truth and lead a return to God in America before it’s too late? Major League baseball player Cory Brand excels at hitting home runs—but he’s striking out in his personal life. After years of hard partying and reckless living, a DUI and team suspension land him back in the Oklahoma town where he started. Forced to coach the local Little League team and spend eight weeks in Celebrate Recovery©, the only twelve-step program in town, Cory must face the memories of an abusive father—and the love Cory left behind. What he doesn’t realize is that the road to recovery will take him through the childhood pain he longs to forget and into a freedom he’s never known before. Based on the major motion picture starring Vivica A. Fox and Scott Elrod, Home Run: The Novel reminds us that no one is beyond the healing power of God. Travis Thrasher is the author of more than twenty works of fiction, including Paper Angels and Letters From War. He has been called “the Nicholas Sparks of Christian fiction” by Christian Retailing magazine. Travis lives with his wife and daughters in a suburb of Chicago. I’ve got to be honest here. I probably never would have picked up Home Run by Travis Thrasher to read for pleasure. It’s about baseball and in particular a baseball player crashing and burning due to his own choices. It definitely sounded like a guy book to me. But I was offered the chance to read and review it, so thought why not? Well, I was wrong. Home Run by Travis Thrasher, a novelization of the movie, is a moving account of a man desperately in need of God’s grace, love and forgiveness. And aren’t we all? Cory Brand is a baseball All Star with big problems. His hitting is in a slump, his knee hurts and his drinking is spiraling out of control. An altercation involving a bad call and hitting a batboy in the nose lands him on YouTube and back in his hometown of Okmulgee, Oklahoma where he must confront demons past and present. On suspension from his team, Cory has to coach a local Little League team and attend Celebrate Recovery, a faith based 12 step program. Thrasher does a good job of taking the images of a movie and translating them into a very readable book. The present day chapters are divided by glimpses into what made Cory Brand, the man and baseball player. Cory had a tough childhood, but his choices in dealing with pain and disappointment are what has led him to this low point in his life and career. The book is also a great look into the Celebrate Recovery program. Although you can certainly read this book if you are not a guy, I think Home Run would be a great addition to a High School guys small group discussion. I plan on passing it on to the youth minister at our church. It would also be a great family read with your teenagers. It will definitely generate great conversations about the choices we make, what it takes to be successful and how to deal with the what the world expects from us. To purchase a copy of this book, click on the image below. Every night, Natalie leaves the front porch light on. Just in case. It’s been two years since her son, James, went missing while saving the life of a fellow paratrooper in his division. Natalie’s faith has sustained her while she awaits word on her son’s whereabouts. Well-meaning friends encourage Natalie to move on, but Natalie continues to hope. 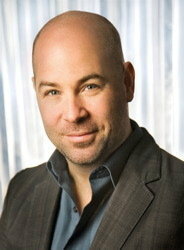 Mark Schultz is a Dove-Award winning artist and has become one of Christian music’s most acclaimed singer/songwriters. He received BMI’s Christian Song of the Year in 2003 for “Back in His Arms Again.” Schultz has also tasted success on the mainstream adult contemporary charts with such hits as “He’s My Son,” “Letters from War,” and “Walking Her Home.” Schultz has flooded radio with ten No. 1 songs, such as “Remember Me” and “I Am the Way.” He’s also earned the top spot on Billboard magazine’s Christian Adult Contemporary Songwriter list. His 2005 release, Mark Schultz Live . . . A Night of Stories & Songs, sold RIAA certified Platinum and garnered Schultz his first GMA Dove Award. 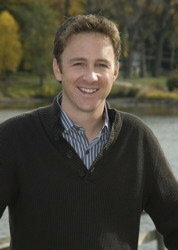 Travis Thrasher is the author of twelve works of fiction including two novellas, The Promise Remains and The Watermark. He has been called “the Nicholas Sparks of Christian fiction” by Christian Retailing magazine. 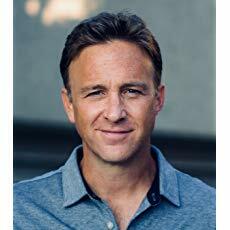 Travis’s drive and imagination have allowed him to see a variety of books published: from love stories (The Watermark; Three Roads Home) to suspense (Gun Lake; Admission; Blinded) to drama (The Second Thief; Sky Blue) to supernatural thrillers (Isolation; Ghostwriter). 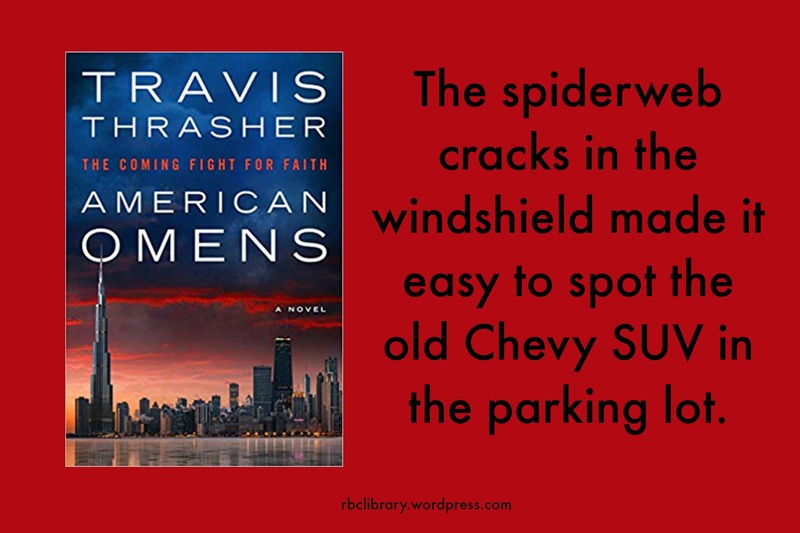 Travis lives with his wife and three-year-old daughter in a suburb of Chicago. Letters From War written by Mark Schultz with Travis Thrasher is a novel based on Schultz’s song of the same name. This time the war is the one we are waging in Afghanistan and James has been MIA for almost two years. The story is told in a series of letters to and from James from the time of his recruitment until his disappearance in the wilds of Afghanistan. What results is a look into what makes a hero and the extreme sacrifices of our servicemen and women and the families left at home. Also emphasized is the powerful work of prayer — even in times when God seems especially silent. James does not see himself as a hero, just someone dedicated to defending his country wherever it may send him. His mother doesn’t feel like a strong woman, but that’s what others see as she continues praying and working for her missing son, even when others say it is time to move on. A quick read, Letters From War will leave you with a new understanding and appreciation for what it takes to be a member of a military family. Read this book if you are part of a military family — mother, wife, father, brother. Read this book if you are not, because we all need a new perspective on war, duty and sacrifice.